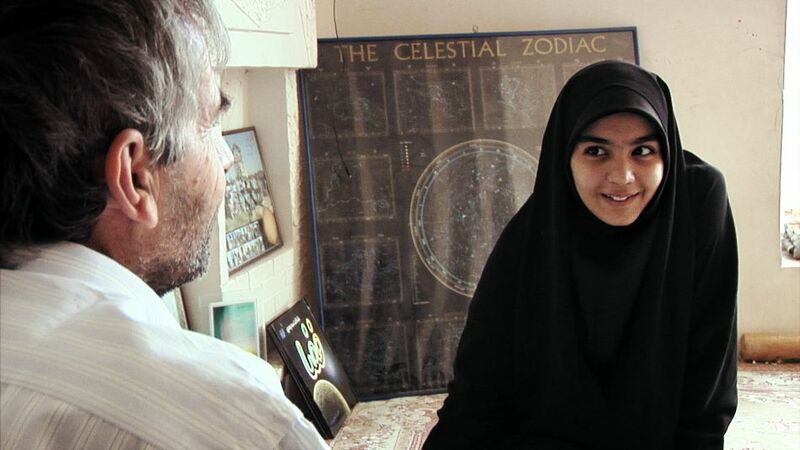 16‐year‐old Sepideh wants to become an astronaut. Her ambition is fuelled by a promise made to her late father that she would follow her dream, and by the encouragement of her physics teacher. 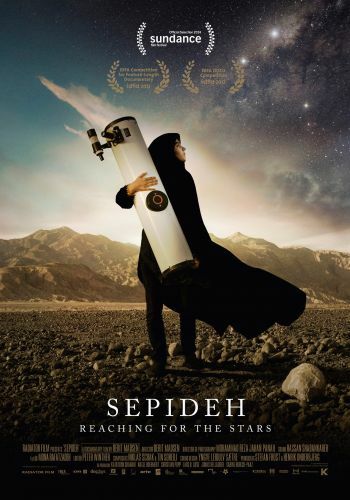 Though Sepideh spends her days studying astronomy and her nights watching the stars, pursuing her ambition is easier said than done for the young Iranian woman. She is tied by family traditions and cultural codes, which uphold the belief that nightly stargazing is not an appropriate occupation.